Call Peter Kumar To Sell Your Classic Lamborghini In Any Condition. We Buy Vintage Lamborghini From Any Location in the US. We are always looking for classic Lamborghini's to buy. If you have a Lamborghini for sale we can help you determine its value. If you know someone who has an older or classic Lamborghini for sale, let us know! We pay finder's fees! Whether it has been sitting in a barn or a field for a long time, or it's a garage queen, we buy in any condition. Location is never an issue. We buy cars from all over the United States! Peter Kumar has over 30 years of experience. Please give us a call if you are considering selling your classic Lamborghini. We Are Classic Lamborghini Buyers: We are constantly eager to Buy Classic Lamborghinis in any condition. 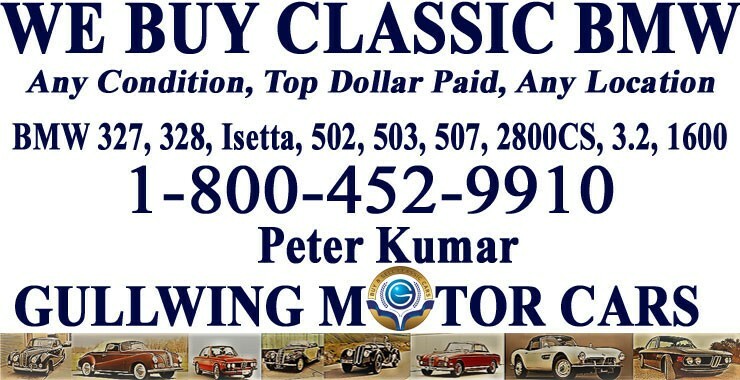 If you, your friend or family, or someone in your neighborhood is looking to Sell Classic Lamborghini, call Peter Kumar. We pay top dollar and gladly pay finders fee. We are eager to assist you in Selling Classic Lamborghini! One of the best part of our company is that no matter where in the US you are located, if you have a Vintage Lamborghini For Sale, call us and we will be right at your service. We make selling easy and simple for you by paying you instantly, picking up car and making transportation arrangements at our expense. Buying Classic Lamborghinis in any condition is what our team does best. We Buy Classic Lamborghinis in any condition, from it being in showroom condition to being buried in dirt and dust in a garage, barn, or sitting outside on your yard for decades. You can trust our company because we have over 30 years of experience in being professional Buyers in the Classic Car Industry. We will be looking forward to hearing from you, ask for Peter Kumar. Relative to the competition, or at least to the surviving competition, Lamborghini is a youngster. Yet within two years of the sales of its first car in 1964, the marquee had accumulated an enviable prestige, challenging Ferrari and Maserati in the process. Performance, glamour, and breath-taking styling were henceforth to be constants for the cars with the fighting-bull badge on their nose. From the stunning Miura onwards Lamborghinis cars have lined the walls of young boy's bedrooms. But the truth is that despite Ferruccio Lamborghinis ambitions and the vast sums of money poured into the company, it was not commercially successful. Only now, under the disciplines of Audi management, has Lamborghini achieved the goal of efficient production. The marquee has become the high profile division of Audi, still building fantasy cars, but with the major distinction that as well as being striking to look at they are now exceptionally well developed and superbly engineered.